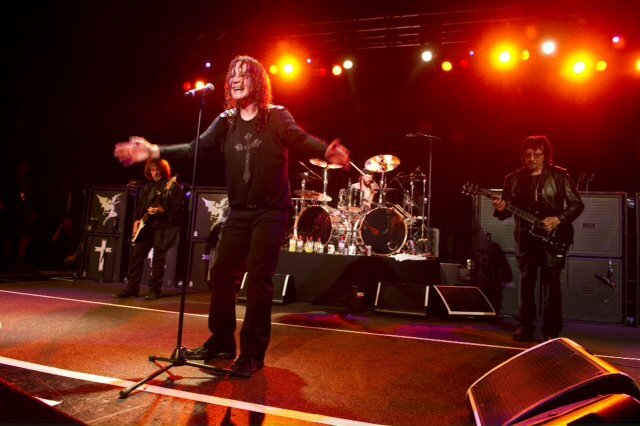 Black Sabbath have added a second homecoming concert to their “13” world tour. Sabbath’s first Birmingham show sold out quickly, so the band have announced a second date in the city, set for the NIA on December 22. The metal legends will launch their 2013 tour this Saturday in Auckland, New Zealand. The shows are in support of the band’s forthcoming new album, “13,” which is due June 11. This Friday, Black Sabbath will release “God Is Dead?” as the lead track from the project.